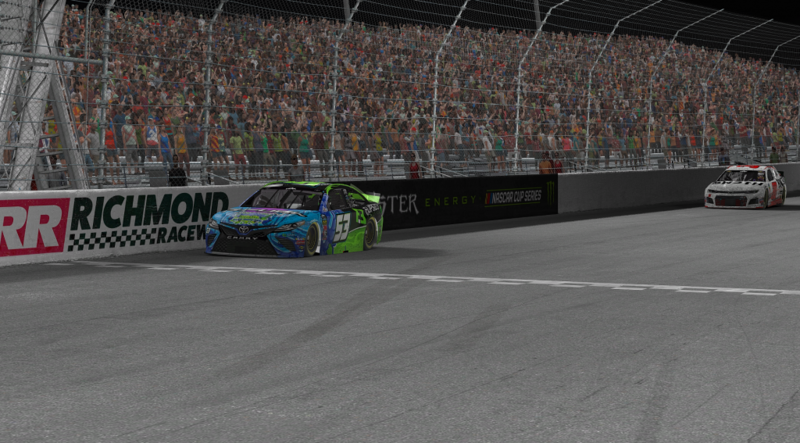 Flipsid3 Tactics’ Ryan Luza won his third eNASCAR PEAK Antifreeze iRacing Series race of the season, and second in a row, winning from the pole at Richmond Raceway.  A late caution set up a one-lap shootout for the second race in a row, and once again Luza executed to perfection, easily pulling away from Team Dillon eSports’ Blake Reynolds to win by .512 of a second. 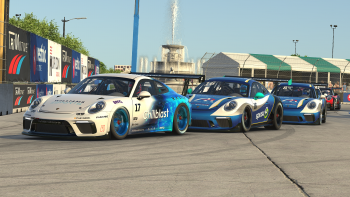 Keegan Leahy and G2 eSports came from thirty-second on the grid to finish third after leading 60 laps late. 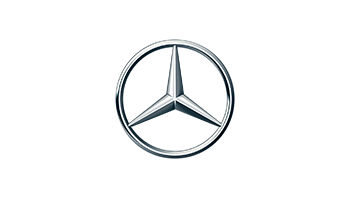 The third-place result extended Leahy’s top-five streak to five races. 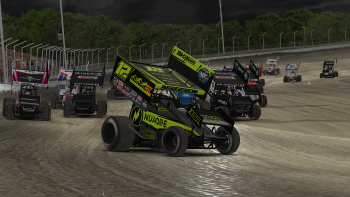 Brian Schoenburg finished fourth for his first top-five for Williams eSports and Burton Kligerman Motorsports driver Logan Clampitt rounded out the top five. Luza was dominant early, comfortably leading the first 57 laps despite frequent cautions closing the field up. Leahy inherited the lead on Lap 58 by staying out under caution while Luza and most of the other leaders headed to the pits for fresh tires. On the restart, Leahy surged ahead using clean air to his advantage while Luza and JR Motorsports driver Michael Conti battled to be the first car on fresh tires. Luza was temporarily held up in the outside groove which allowed Conti to overtake him as the pair set their sights on the leaders. 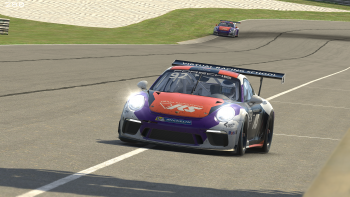 At the front, Leahy could not hold off Logan Clampitt as he moved into the lead, followed by Conti and Luza. 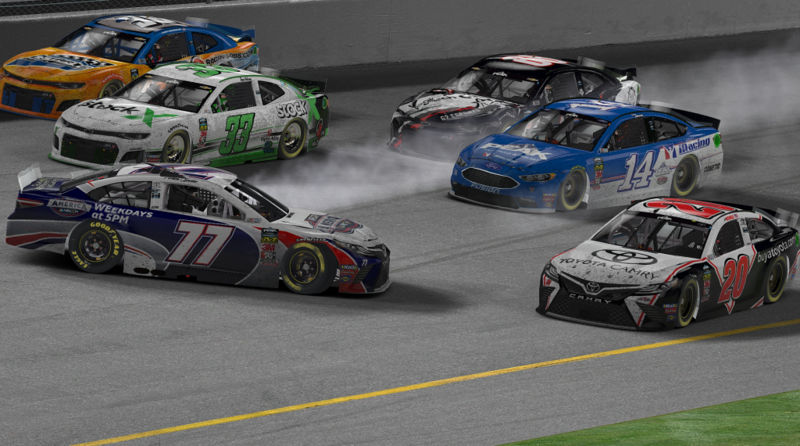 Leahy fell to fourth, but another quick caution created a split strategy again, this time Leahy led a group into the pits and Luza, Conti, and others stayed on the track. It was Leahy who made the right call as the next run was the longest of the evening. By Lap 112, Leahy was back in the lead with Blake Reynolds, also on fresher tires, in tow. 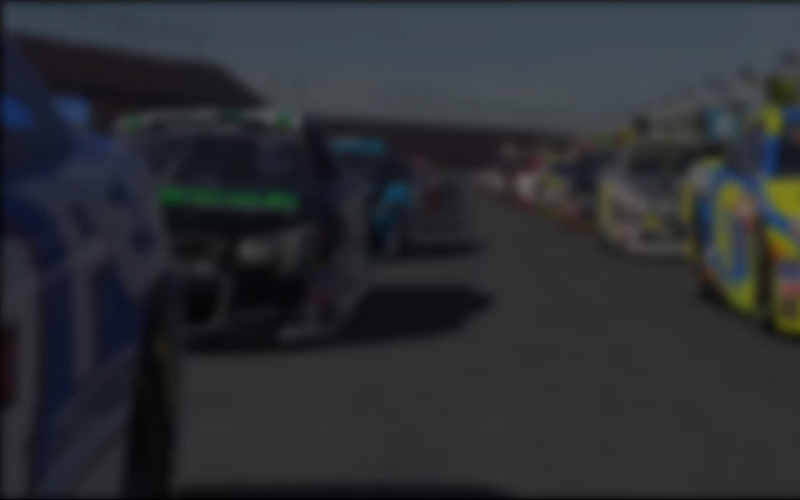 As the run wore on, drivers started to hit pit road as nobody could go the distance on fuel. A crash during the cycle of pit stops trapped many drivers a lap down, while others, like Schoenburg, benefited as they had yet to pit. Leahy and Luza were both on the lead lap when the caution flew and stayed out for track position, but Conti led a few drivers back into the pits for another set of fresh tires. The plan backfired for Conti, as he was caught up in a wreck trying to pass cars on older tires. The damage crippled his car and he wound up twelfth. 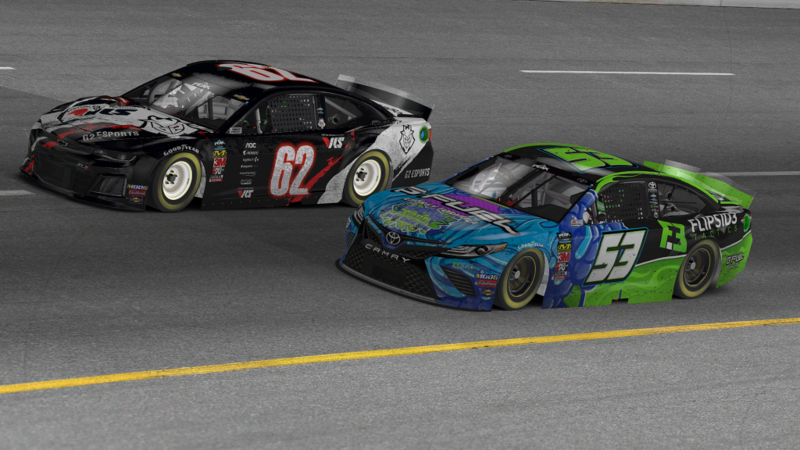 Back at the front, Leahy was doing everything he could to keep Luza behind him, but Luza finally prevailed on Lap 174. Even with the late-race cautions, Luza’s restart skills kept him comfortably ahead of Reynolds and Leahy, as neither driver was able to mount much of a challenge over the last 25 laps. With yet another win, Luza continues to build his championship lead, which is now 26 points over Leahy. Conti is third but is 43 points, almost a full race, behind Luza. Jimmy Mullis and Matt Bussa complete the top five and both are within 11 points of Conti in the battle for third. 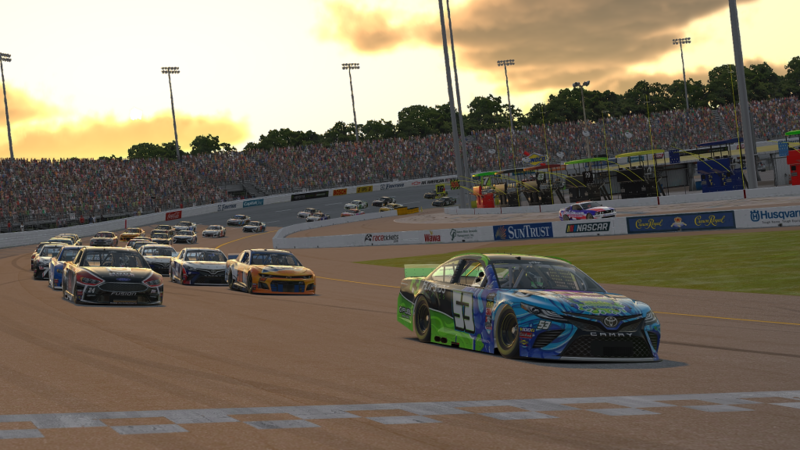 Luza has looked unstoppable through the first five races of 2019, but the equalizer is coming – Talladega Superspeedway. The second restrictor-plate race of the season should be as unpredictable as the first, which saw Roush Fenway Racing’s Zack Novak find victory lane. 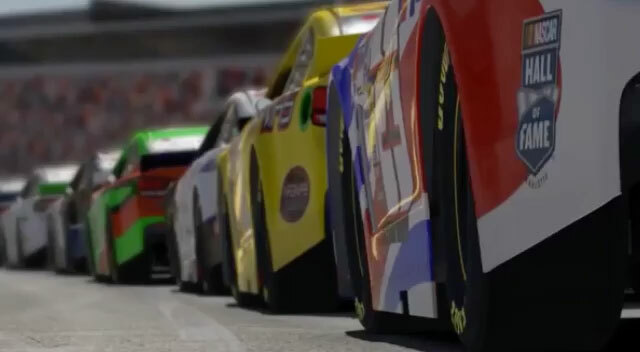 Who can avoid the chaos and capture the trophy at NASCAR’s fastest track? 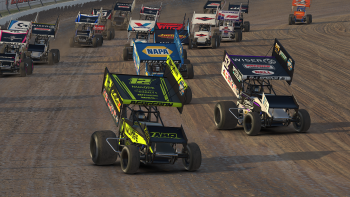 Find out in two weeks when iRacing’s best take on ‘Dega.